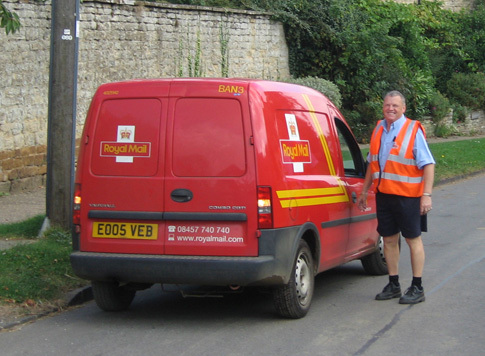 Villagers will not need reminding of the death last year of our much loved community postman, John Down. 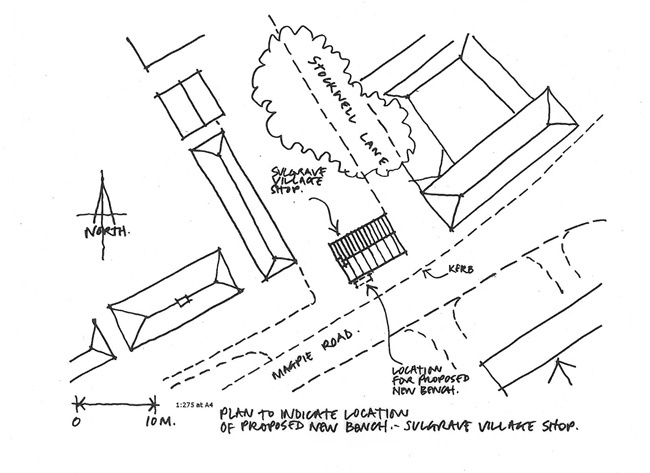 Planning permission has now been granted for the installation of a bench in his memory outside the village shop. A final push is needed to secure the £500 required for this project and all donations will be gratefully received. See next page for full details. 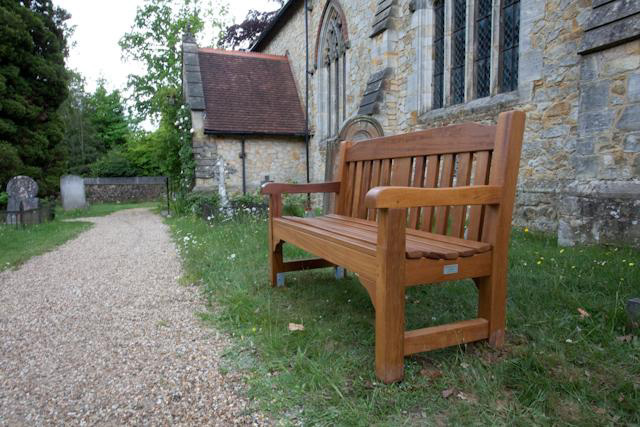 “The response to last month’s request for donations to install a wooden bench outside the Shop in John’s memory has been fantastic. MANY thanks to all of you that have been so generous in helping us so far. Our target is £500 & we are well on the way to achieving this. There is still a way to go however & we can’t unfortunately progress until we have achieved the full amount. If you’ve been meaning to donate & haven’t quite got round to it yet, if you could put your donation (cheques payable to ‘Sulgrave Parish Council’) in an envelope & drop it round to either of us then hopefully, come the next Newsletter, we’ll have achieved our target. Ken Christy, Wysteria Cottage, Helmdon Road, Sulgrave. See more photos of John on the occasion of his 60th birthday party at Sulgrave Manor. This entry was posted on Tuesday, October 30th, 2012 at 10:23 am	and is filed under News. You can follow any responses to this entry through the RSS 2.0 feed. You can leave a response, or trackback from your own site.